Diana is a K-pop enthusiast with a deep love for Korean culture. 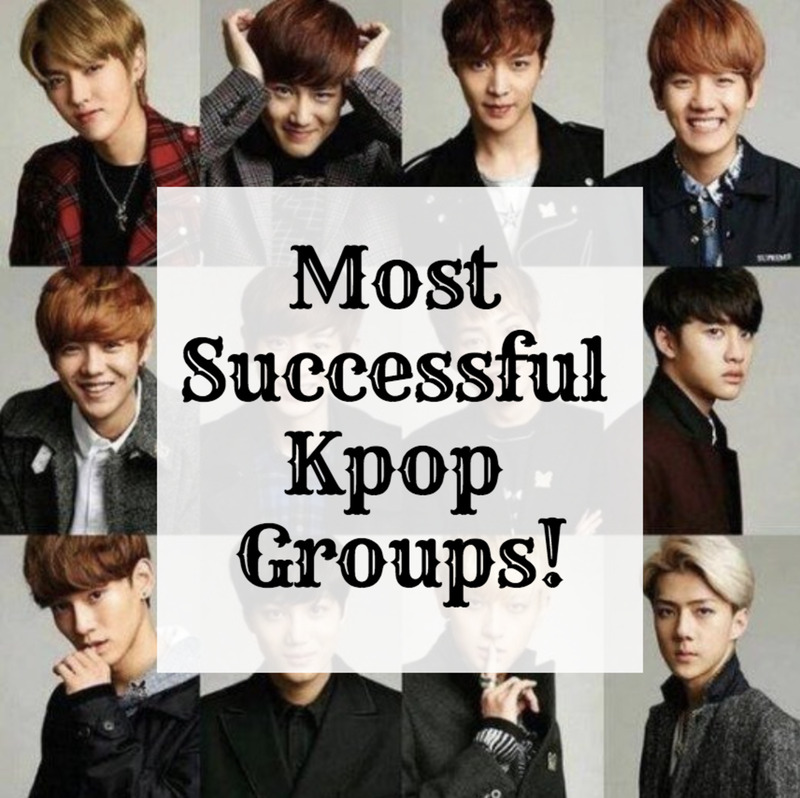 K-Pop girl groups have become a global phenomenon thanks to their addictive melodies, production values, visually stunning choreography, and the exceptional beauty of their members. Here's the list of top 10 most popular and beautiful K-Pop female idols who will make your jaw drop! Kim Seol-hyun is the visual member of the K-Pop group AOA and is famous for her beautiful looks. With her beautiful glowing face, she even made it to the top prettiest idol ranks in the country. Also, she often appears in public with no makeup. This beauty is not only the vocalist, lead dancer and face of the group, but she has also starred in TV dramas like Ugly Alert (2013) and Orange Marmalade (2015)! Her friend told her about the Smart Uniform Model contest and recommended to participate in it. That’s where she met her current manager. Born on January 3rd, 1995. Her zodiac sign is Capricorn. 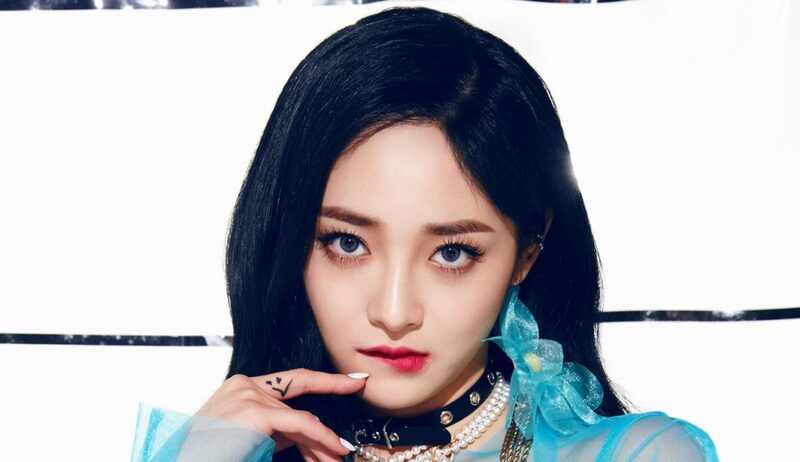 Zhou Jie Qiong, also known as Kyulkyung, is a member of K-Pop girl group PRISTIN. In the past, she was a part of another Korean group called I.O.I, which was formed through the survival show Produce 101. This girl even made her solo debut in China! She is one of the prettiest K-Pop girls, it’s no wonder she is the visual, face of the group! She has also made her debut in an acting career, starring in the historical mystery drama Miss Truth! She was born in China. She can speak both Chinese and Korean. Kyulkyung was born on December 16th, 1998. Her zodiac sign is Sagittarius. Kyulkyung is a dance mentor of Idol Producer, the reality survival show. Jeon So-mi, mainly known by her mononymous name Somi, became incredibly famous back when she was a member of the now disbanded Korean K-Pop group I.O.I. The girl participated in such survival shows as Sixteen and Produce 101. Now, she is promoted as a solo artist. Somi mesmerizes everyone who looks at her with her half-blood beauty and incredible dancing and singing skills! Yes, Somi wasn’t born in Korea, she is considered a Canadian singer. Her father is Dutch-Canadian and her mother is Korean. Today, her pretty face easily attracts people and gains her admiration. There are so many brands that want her to have as their model because of her visuals. However, it hasn’t always been this way. Back to the time when she was in school, she was constantly being bullied for being mixed. Somi was born on March 9th, 2001. Her zodiac sign is Pisces. Her parents moved to Korea when she was only one year old! She is signed under The Black Label. Somi holds 4th degree black belt in taekwondo. Chrystal Soo Jung, mostly known simply as Krystal, is a member of K-Pop girl group f(x). The gorgeous and charismatic actress, a sweet girl makes you love everything about her! And yes, she is not only a member of the popular K-Pop group and sweetest girl ever; she has also starred in many popular Korean dramas! You can see her in such dramas as My Lovely Girl, The Heirs, Bride of the God Water, Prison Playbook, and Player! 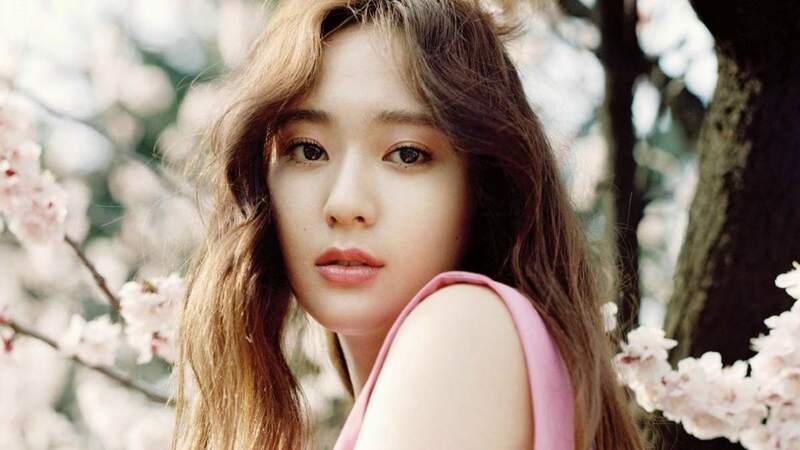 Though based in South Korea, Krystal is an American singer and actress. She was born in San Francisco, California. Her family moved to the US in the 1980s. Krystal was born on October 24th, 1994. Her zodiac sign is Scorpio. Born in Tennoji-ku, Osaka, Japan, Sana Minatozaki (known simply as Sana) is a vocalist and lead dancer of TWICE, the highly popular K-Pop girl group. There’s no doubt, she is one of the most cheerful people you have ever met! She’s always smiling, trying to see only the positive side of things. Sana was born on December 29th, 1996. Her zodiac sign is Capricorn. Sana was 15 when she moved to Korea all by herself, leaving her parents. She is the only child in the family. Im Yoon-ah, mostly known by the name Yoona, is a member of Korean girl group Girl’s Generation, one of the most best-selling and popular groups not only in South Korea but worldwide! Besides her singing, the girl starred in various Korean dramas. Here are some of them: Love Rain, Prime Minister & I, You Are My Destiny, The K2, The King in Love. Yoona is famous for her natural idol beauty. Her face and aura, overall, is angel-like. She is undoubtedly gorgeous! Yoona was born on May 30th, 1990. Her zodiac sign is Gemini. Yoona can speak not only Korean, but also Japanese, Chinese, English. Kim Ji-soo, mostly know as Jisoo, debuted as a member of Black Pink, the K-Pop girl group that is highly popular worldwide! It’s impossible not to admire the absolutely breathtaking visuals of this girl! Not to mention her great personality and talent that earned her such success! Everyone in Black Pink agrees on that she’s the prettiest in the group, she’s exceptionally gorgeous! Jisoo was born on January 3rd, 1995. Her zodiac sign is Capricorn. Jisoo can speak Korean, Japanese and Chinese (basic). Jessica Jung, better known simply as Jessica, is a former member of Girls’ Generation. Apart from her group activities, Jung debuted as an actress and starred in Korean dramas like Unstoppable Marriage, Hilarious Housewives, Oh! My Lady, Wild Romance. She has also created her own fashion brand, Blanc & Eclare. Obviously, her business activities didn’t match into the group’s schedule, so she was dismissed and released her debut solo album soon after that. Jessica’s nicknames are Sergeant Sic, Ice Princess, and Sica-sama due to her cold vibe! Jessica was born on April 18th, 1989. Her zodiac sign is Aries. Jung was born in San Francisco, USA. Her sister, Krystal, is a member of another K-Pop girl group, f(x). The sisters even had their own reality show, Jessica & Krystal. 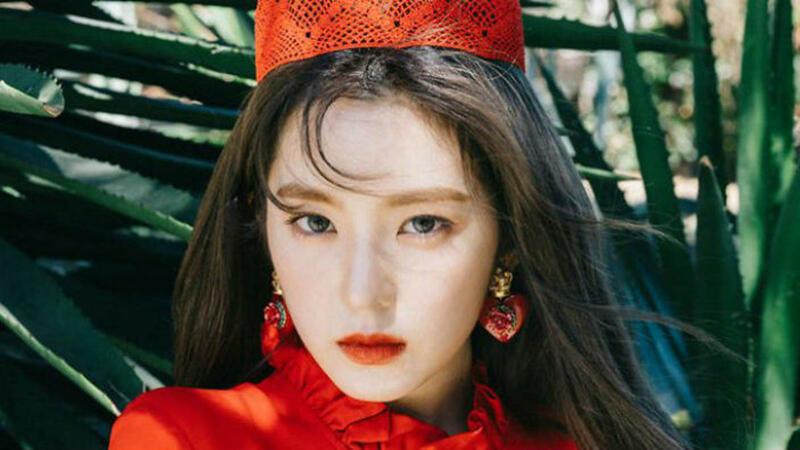 Bae Joo-hyun , better known as Irene, is a member of Red Velvet. Apart from her group activities (she is the leader in the group), she has also made her acting debut starring in Korean web drama The Female Employees of a Game Company, where she was a female lead. Irene is so beautiful, it’s just unbelievable. She’s considered a timeless and distinct beauty, and also is really talented vocally and physically. This makes her a “Modern Visual”! Irene was born on March 29th, 1991. Her zodiac sign is Aries. Irene was chosen to be on the list of Most Beautiful Faces for several years in a row! Chou Tzu-yu, mostly known by her mononym Tzuyu, is a talented visual of K-pop girl group TWICE. 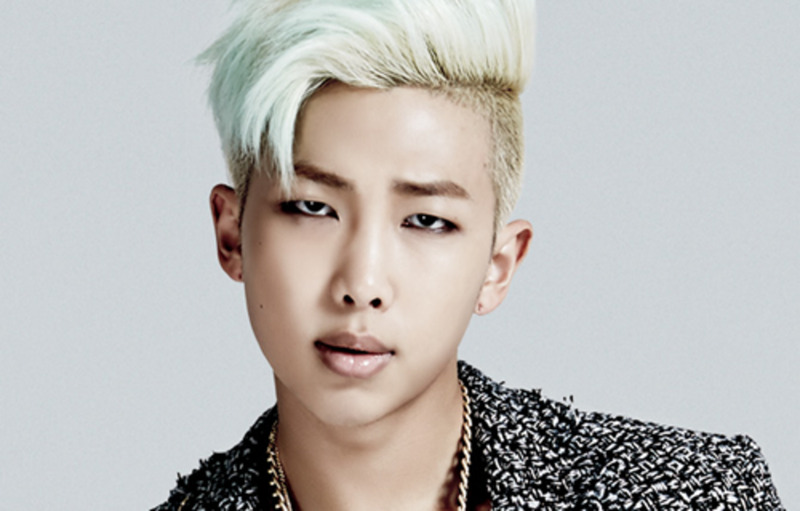 K-Pop draws many international talents to come to the country and become real idols. With auditions held in different parts of the world, entertainment agencies discover more and more hidden gems. Tzuyu Is one of such gems! Koreans noticed the girl’s great visuals long before she debuted on the TV show SIXTEEN. And once she became the part of the group, the fans went crazy from happiness! They call her “Taiwanese Goddess”, as she charms so many fans not only in Korea but also all over the world! With her charming, beautiful face and amazing body shape, it didn’t take long for Tzuyu to become TWICE’s “top visual” member. Tzuyu was born on June 14th, 1999. Her Zodiac sign is Gemini. Tzuyu is a Taiwanese singer. Which of the prettiest, most beautiful K-Pop female idols is your favorite? 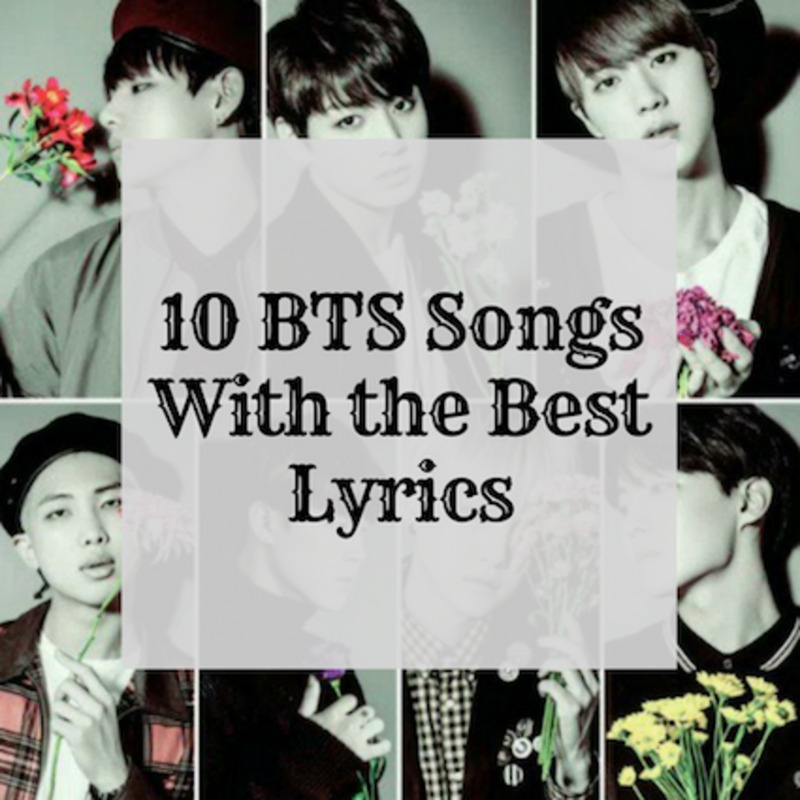 Make sure you vote for your favorite in the poll at the end of the list. Share your thoughts with us, leave a comment below! Who is your favorite K-Pop female idol? In my opinion, I wouldn't particularly call Tzuyu's face the most beautiful. Her eyes and the thinness of her lips just never seen in proportion to the rest of her face. Also, makeup is what brings out her feautures. But without makeup, she's average at best. I'd say Jisoo is the most loveliest out of them all. Her feautures are very harmonious with each other, symmetrical and even without makeup, she still looks the same. In my opinion, jisoo is the prettiest out of all of them. You have a great knowledge of K-Pop. To me they seem so young, with most in their 20s and one a teenager.